8K HDvideoTransmission also requires greater bandwidth and higher transmission rate. 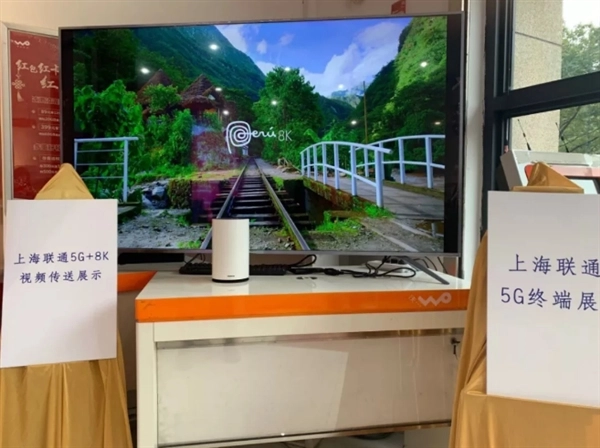 The existing 4G network is difficult to meet such transmission requirements, and 5G ultra-high-speed capability can effectively support 8K ultra-high definition video transmission through wireless environment. 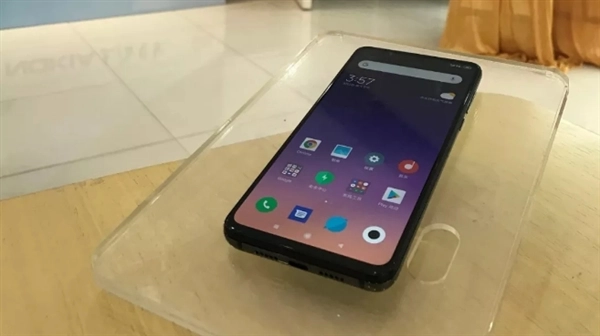 At the World Mobile Communications Conference (MWC 2019) held last month, millet released its first 5G mobile phone, millet MIX 35G version.The machine is equipped with MYL 855 mobile platform, X50 5G modem and smart antenna switching technology in millet. The download rate can be up to 2Gbps.This is the case. Earlier, Lei Jun said in an interview during the two sessions that this year is the first year of 5G start-up. The start-up of 5G is of great significance to communications, IoT applications, driverless, intelligent transportation, and even to the opening of 4K or 8K bands of TV stations. He also revealed that millet will soon release 5G mobile phones in China.